Speed, coverage and reliability are essential to delivering a true couch-to-cabin experience. 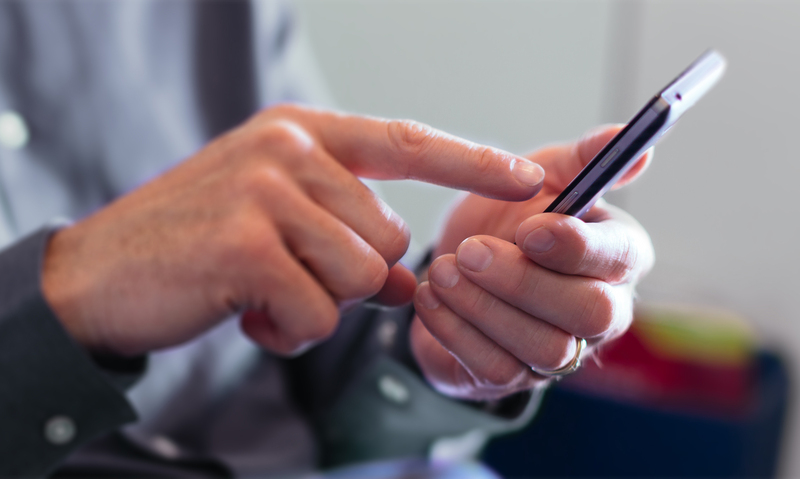 Learn the basic metrics behind 2Ku performance. 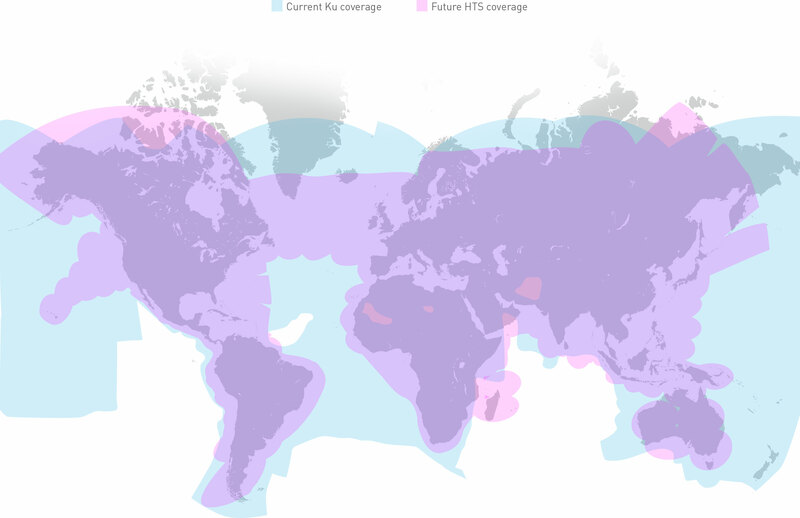 By combining wide beam and spot beam coverage from the global Ku satellite network with Gogo 2Ku access technology, Gogo provides industry-leading availability wherever commercial aircraft fly. 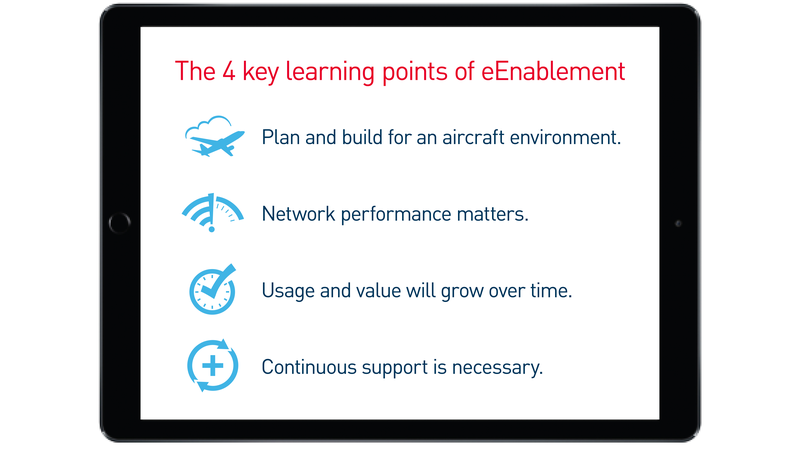 See how the right inflight ecosystem delivers key advantages in passenger services, satellite networks, and support. 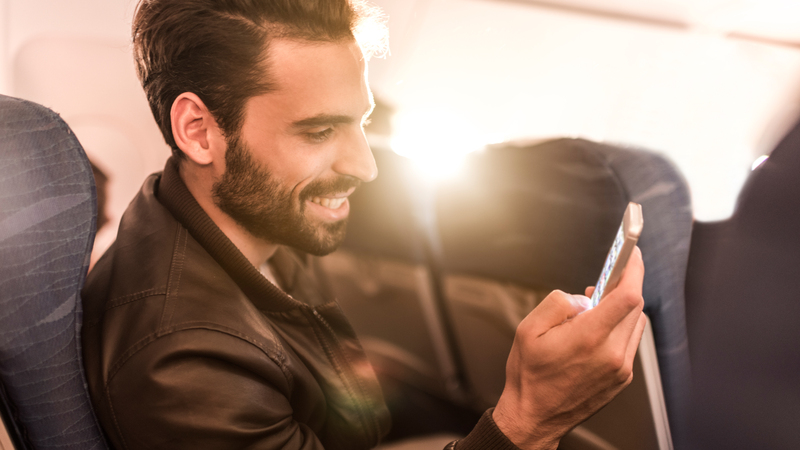 Learn how a Multi-payer Model can help offset service costs and enhance the passenger experience. 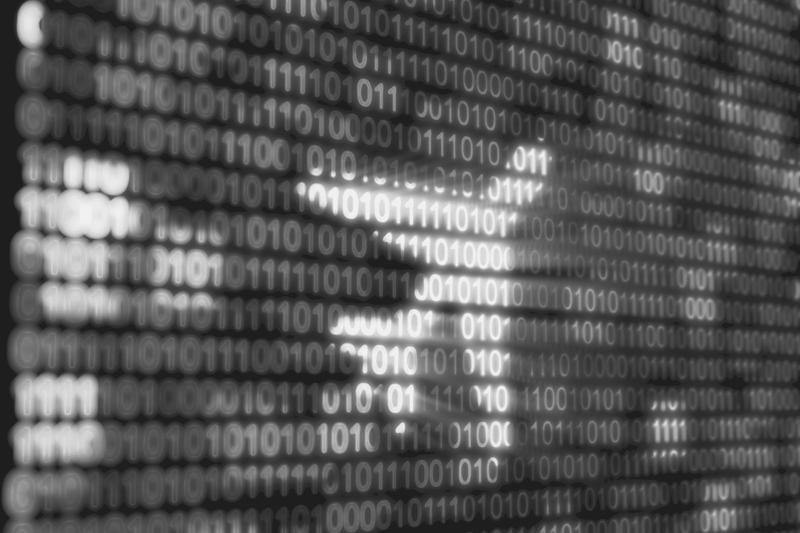 See how the emergence of accessible, real-time aircraft data unleashes new operational opportunities for airlines. 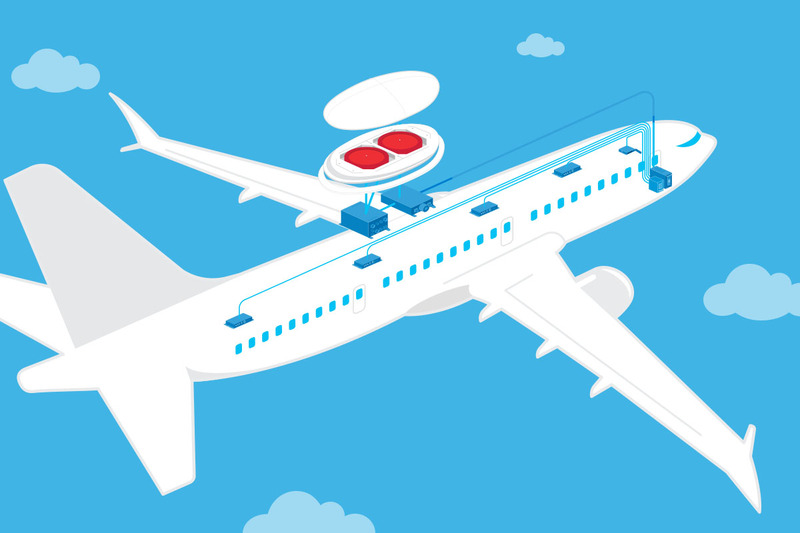 Using standardized tools and an open architecture, Gogo’s FLEX Inflight System allows airlines to integrate an IFC system with an embedded IFE system. 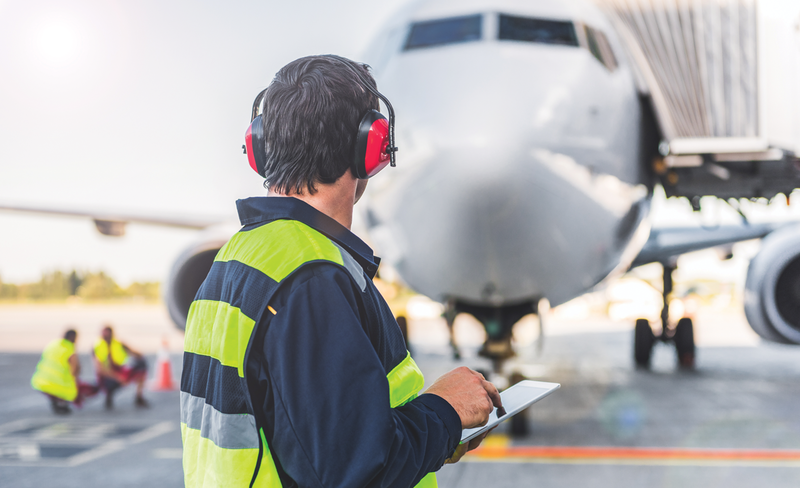 How efficient is your retrofit provisioning process? 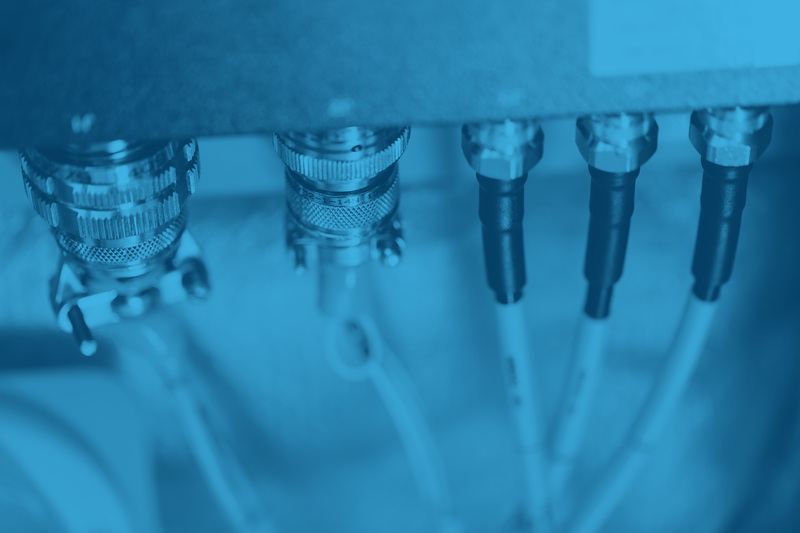 Learn why an efficient provisioning process is critical in minimizing costly downtime. 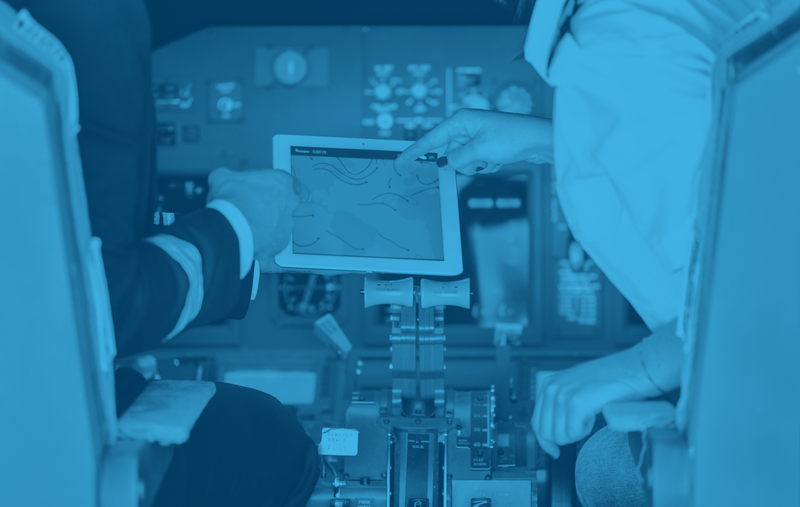 Learn the basics behind eEnabling your crew devices.